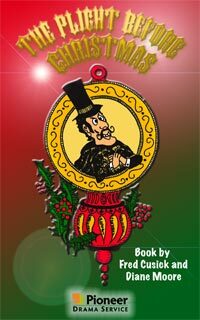 The Christmas spirit will flourish when you produce one of the many plays and musicals based on A Christmas Carol offered by Pioneer Drama Service. 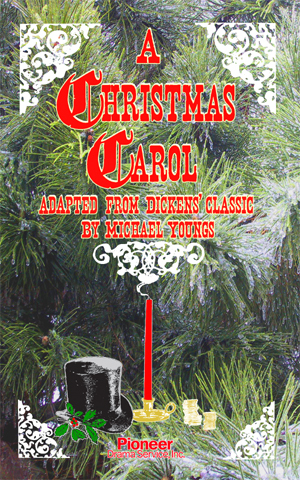 We carry play scripts and musical scores for shows based on Charles Dickens’ classic story. 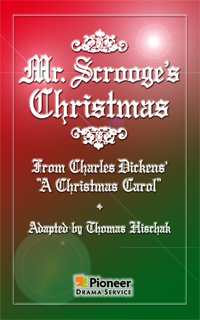 Audience and actors alike will be infused with the spirit of the winter season and glow with enthusiasm and kindness. 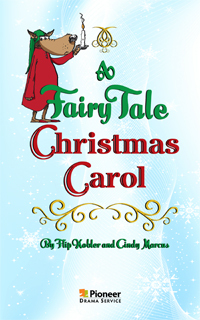 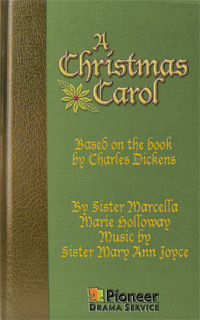 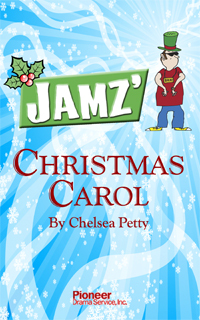 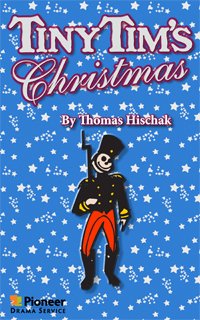 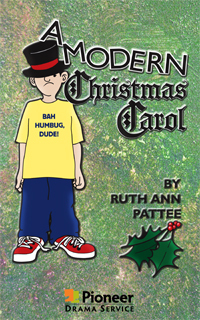 Pioneer Drama Service is pleased to offer 15 titles based on A Christmas Carol.